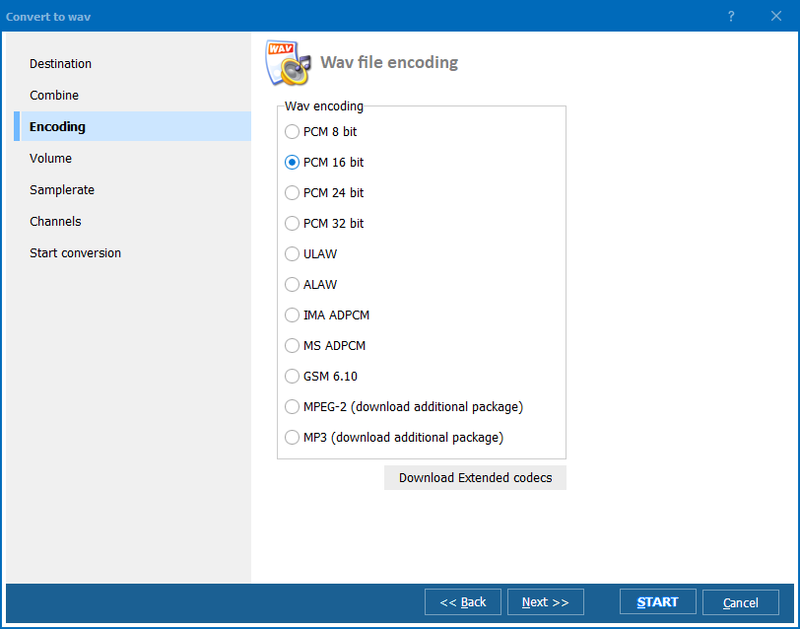 With the help of the Total Audio Converter, you can convert XWM to MP3, WAV, FLAC, OGG, WMA and other more popular formats. No more being held back by files that can't be opened. With our XWM converter you can make your files more accessible by changing them into a file type that is universally recognizable. Whatever your device, program, or media player it doesn't matter, we can convert your audio files so that they will work with anything. You can even convert XWM to MP3 in batch! For instance, let's say you've been playing the popular game Skyrim. You've grown fond of the soundtrack and would like to export it to your MP3 player. Only thing is, your MP3 player doesn't understand audio files saved as XWM. Our XWM to MP3 converter will switch those XWMs to MP3s making them usable in your player. With our built-in batch functionality, you can convert the entire album in just a few clicks. Choose your bit rate (or go with VBR). Choose between stereo, joint or mono output. There are lots of rare file types out there. Some exist in formats that are proprietary (only opened by specific programs) while others are simply outdated. Here at CoolUtils we specialize in conversion solutions. Audio, video, or text we've got you covered. Even the most obscure files types, like the XWM format preferred by game designers, become accessible with the Total Audio Converter. 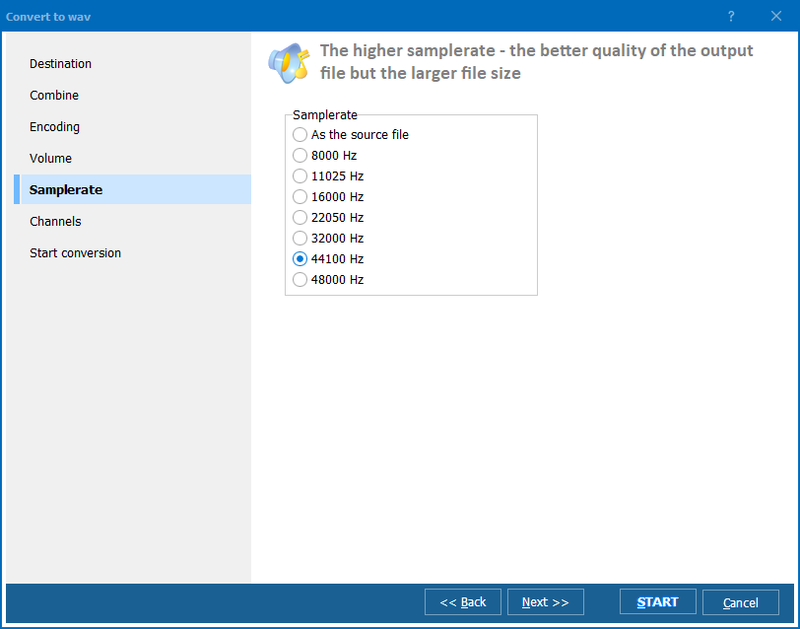 Try the Total Audio Converter today for free, and see why we are the best when it comes to conversion software. With nearly 15 years worth of development, our user-friendly converters have been refined through millions of uses. We're continuously looking for new ways to upgrade our apps and we appreciate your feedback. Visit us online at Facebook, Twitter, or our blog to get in on the conversation! How to convert Opus to FLAC audio? Convert WMA to FLAC in batch efficiently. Convert 3GA to APE with ease and smile! Convert 3GA to FLAC. Save time, itâ€™s easy. Convert RA to MP3 automatically. Convert OFR to MP3 in batches that works! Convert UMX to MP3 in batches professionally. Convert MOD to WMA. Save time, it is easy. Convert APE to MP4. Save time, it's easy. 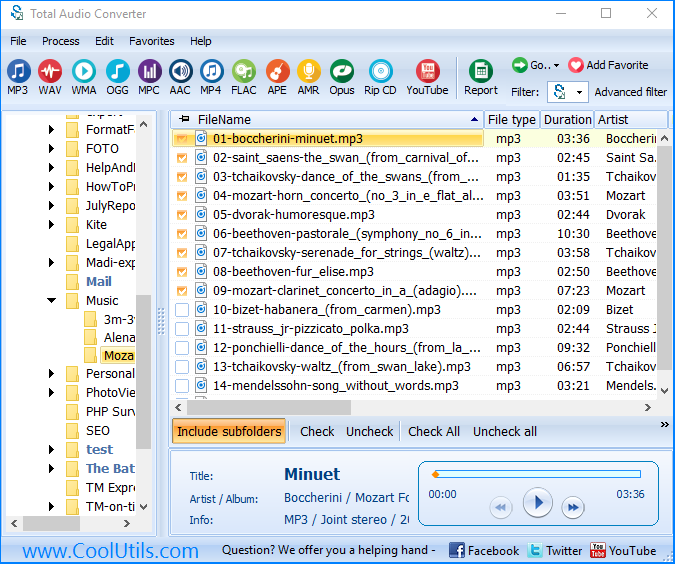 Convert APE to FLAC with CoolUtils tool! How to convert WAV to MP4 easy? Do you need to convert video from WMA to M4A?